Spoken by 1.1 billion people in total and a native language to 982 million people, Mandarin is only learned by 200,000 students in the U.S. Despite the fact that Mandarin has such a huge presence, Mandarin is no longer being offered as a class at La Cañada High School. It should definitely be offered, as it is practical and would benefit the students who would choose to learn the language. Since Mandarin has so many speakers, knowing the language will have many personal and professional advantages. Being able to use Mandarin offers more job opportunities and the ability to communicate with many more people. It is one of the most important languages to know for many fields such as business. Mandarin is one of the most commonly used language in the world and not having it as a class for students is doing them a major disservice. Its number of users is on a continual rise, which is another reason to bring the classes back. If a student would want to learn Mandarin and receive credits, they would have to take a class at a community college. This takes extra work since the student will have to balance classes at LCHS with a college level language class at another school. Some students might not be willing to take on this task because of how much extra time and dedication it would take. Having a class at school would make this goal simpler for many people. In such an interconnected world, those who know more than one language will have advantages over those who don’t. 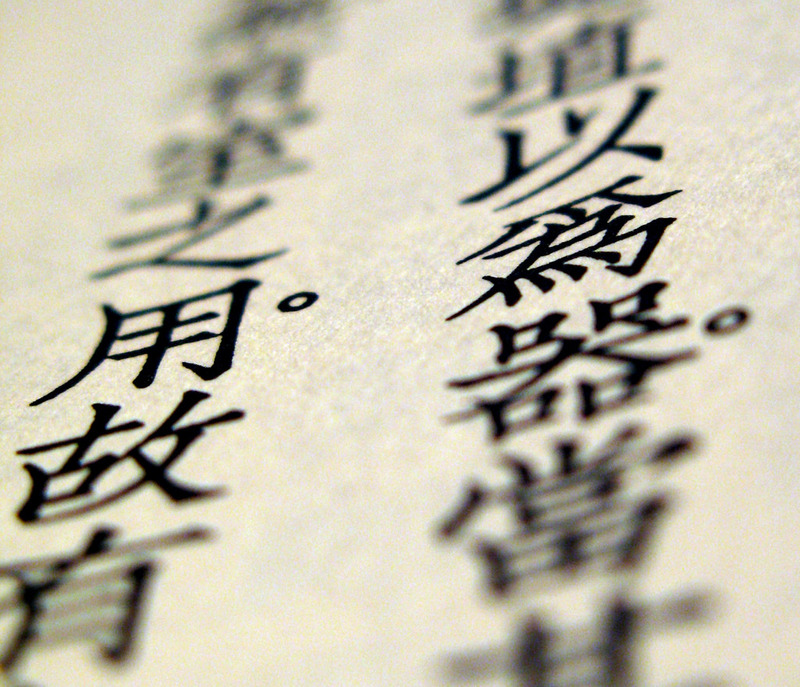 Knowing Mandarin in particular provides multiple opportunities with its large amount of users. Students at LCHS should be able to learn one of the most used languages in the world.